See what makes Fort Knox one of the most trusted names in the industry. 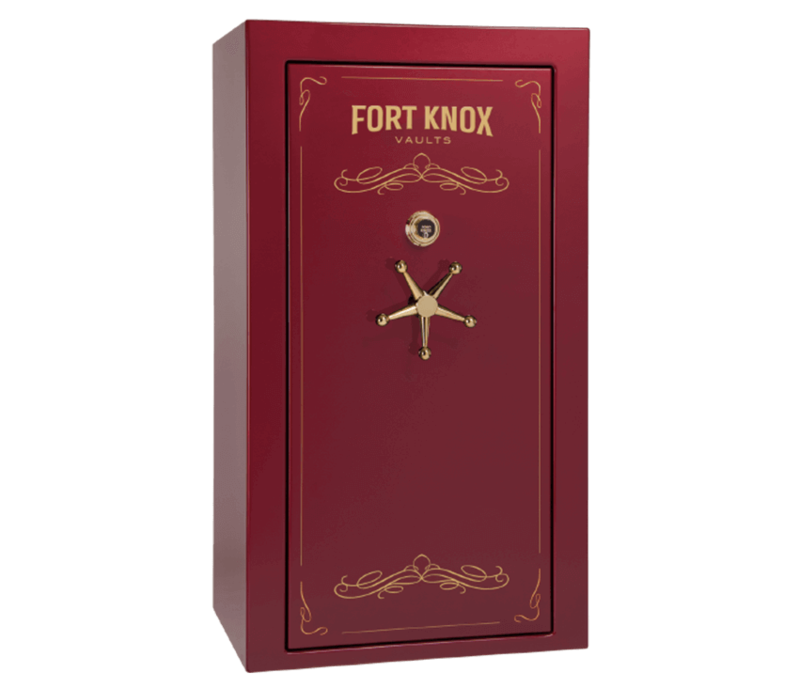 Fort Knox’s Inferno Shield 90 is tested to keep the inside of the vault under 350 degrees. UL Listed c-rated fireboard insulation is used on all six sides and behind the hinges to eliminate hot spots or hot pockets. In addition to the high-grade UL listed fireboard and deep bend box, a dead air space is manufactured into the vault which acts as a thermal barrier, much like a thermal pane window, to give added protection. 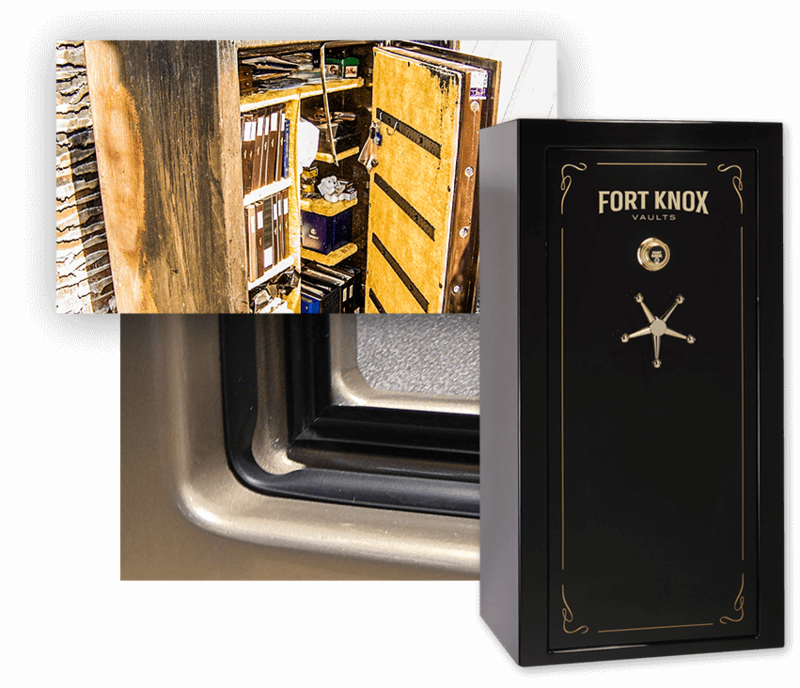 Fort Knox is the only manufacturer that allows you to build a vault to meet your needs; why would the interior be any different. 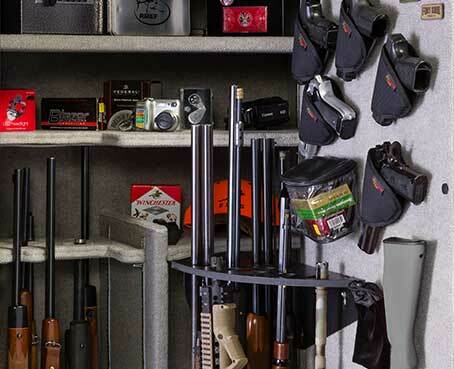 As you create your vault you can choose from an all shelf design, to half long gun storage or all long gun storage. Our shelves are all modular to allow you just the right height for your items. You work hard for what you have. Now it’s time to protect it. You own items that are irreplaceable; things that hold great sentimental or monetary value. You don’t want to store them in a safe that just looks secure. 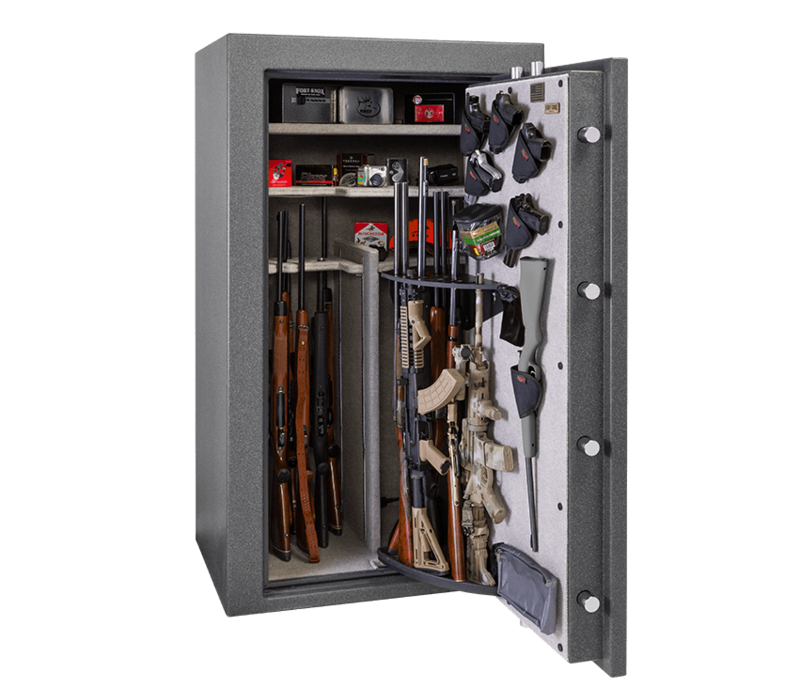 Our safes and vaults are made using durable and reliable products that we stand behind 100%. 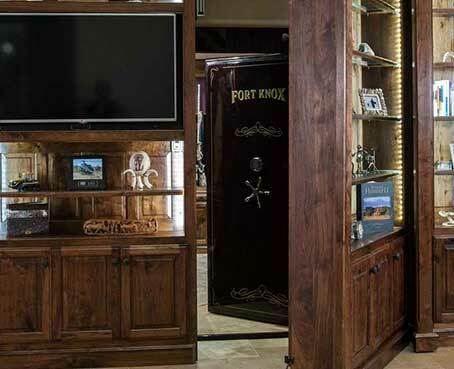 At Fort Knox, we want your safe or vault to be as personalized to suit your needs as possible. We offer many standard sizes of vaults to ensure reliable and consistent manufacturing. We also have the ability to customize the layout, fire protection, level of security and many other features to your specifications.